Mobile crane / top-slewing / electric - MINIDREL 30B - Gruniverpal S.r.l. 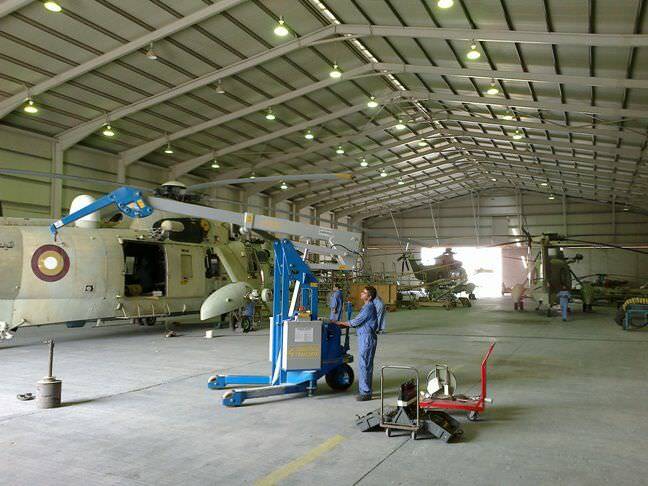 Packing - Handling - Logistics > Handling and Lifting > Mobile crane > Gruniverpal S.r.l. 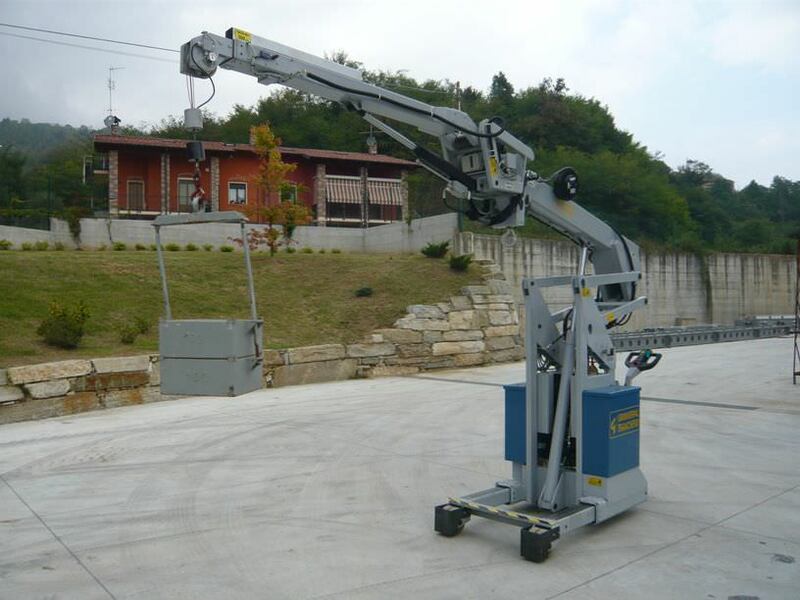 The MINIDREL B Series of mobile cranes is different to others due to the patented lifting system the cranes utilize. 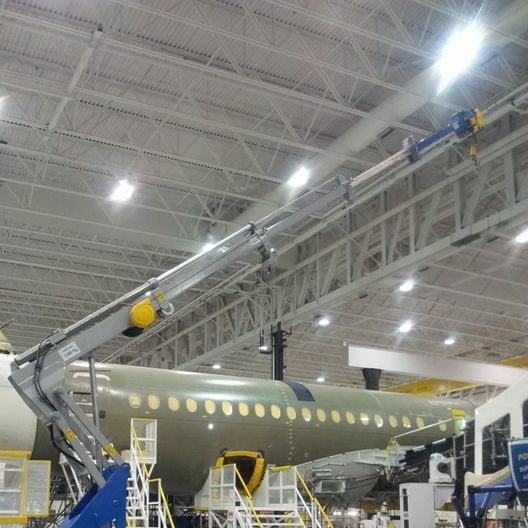 This system permits a lifting capacity of up to 40% more than standard cranes of this size, and there are more than 70 different models to choose from with payloads equalling up to 50,000kg. Buyers can choose from models that support either standing or seated operations, and the units are pedal controlled, power-assisted and feature a squared steering system with reverse control. 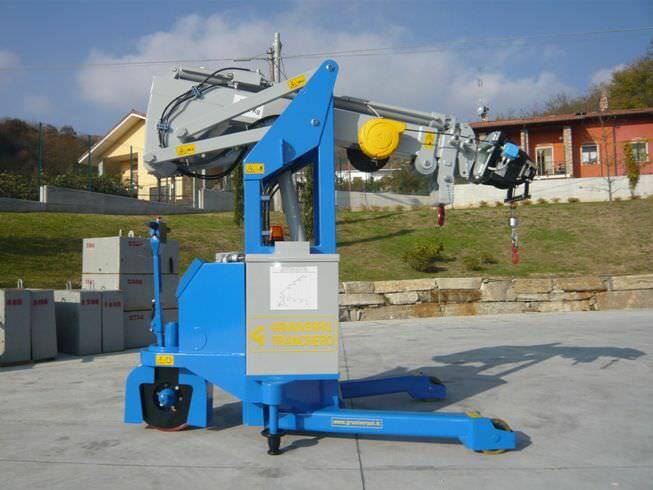 The unit also features the patented Multipos system which permits the operation of both the pedals and the hydrostatic controls on the right and left hand side of the crane. 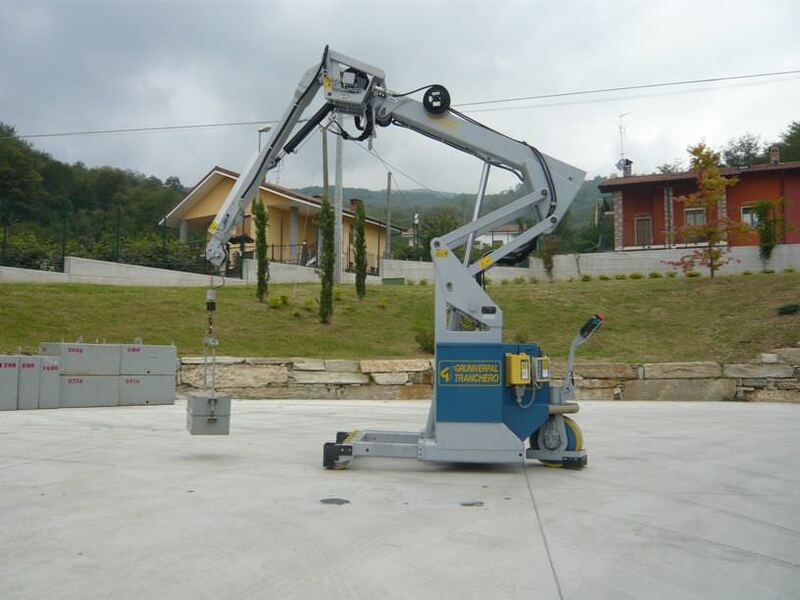 The unit is easy to maneuver and offers optimum visibility even when engaging with bulky loads.